A social media marketing manager has super powers. Maybe not the ones you see on a movie screen, but they know exactly how to succeed when it comes to making you look like a star. That is their goal, to make you a tremendous success. 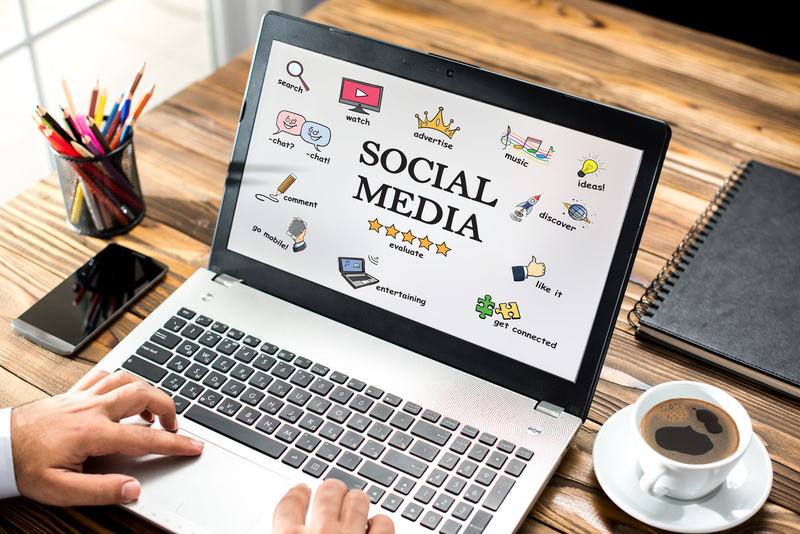 Social media marketing is becoming an absolutely essential part of business, and without it, your brand and talent may be wasted. To garner the full potential of it, hire a social media expert. They overcome daily challenges for you, so you don’t have to sweat the small stuff. You may not even hear about these challenges because your social media marketing manager wants to help you stay focused on your goals of reaching the top of your industry’s ladder. What are some of these challenges? You have fans. You even have super fans. But you need more. You need more people to grow your reach and your influence. The more followers you have, the more potential for growth in fame and fortune. 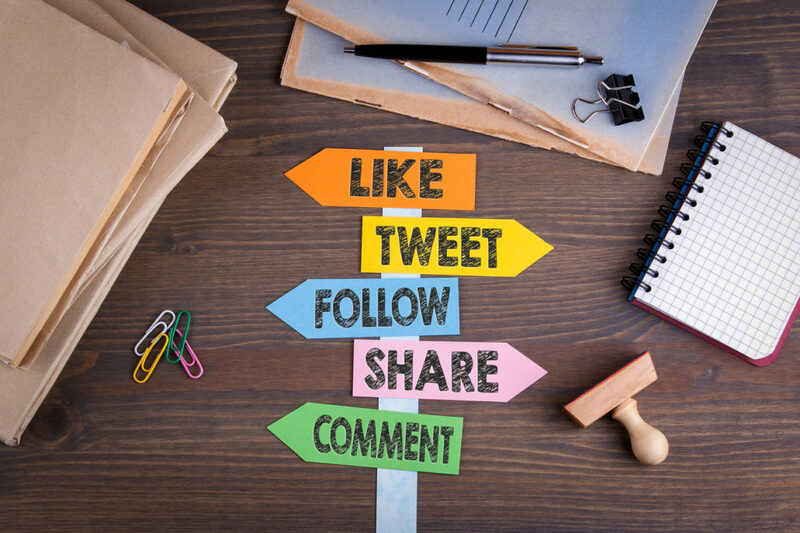 They make sure your posts and content are of the right quality for your image as well as monitoring the activity of your fans to figure out what they want from you. They even analyze feedback from your fans to determine if certain strategies need improvement. Social media marketing managers take care of the people who aren’t your fans but follow you anyway. The ones that are looking for opportunities to call you out or make you look like a poser. You know the ones. These experts spend many hours using smart techniques to grow your fanbase. So, when you see your fanbase growing and your posts being shared more often, that’s because your social media manager is working hard. These social media experts understand the digital world, and they seamlessly tackle these everyday challenges. 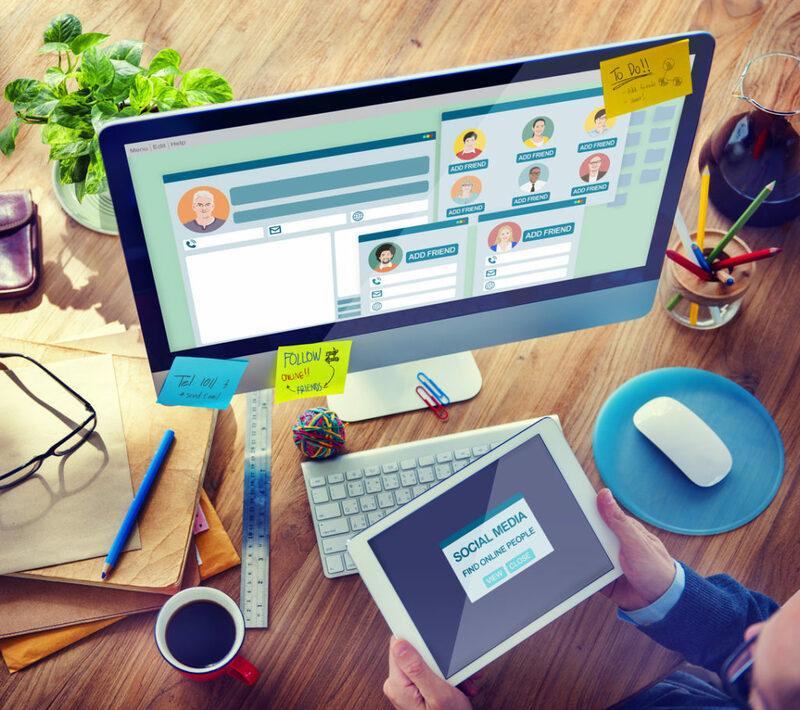 Here are 6 more benefits of hiring a social media marketing manager. Depending on your status, you may have fans from your neighborhood, your State and even the region in which you live. If you are more well-known, you could have fans from across the nation. But what about the millions of future fans from around the World? Your manager is eager to introduce you globally. They want to share your work with people who don’t even speak your language. Now you can start visualizing yourself getting out of car in a foreign nation and being welcomed by fans you can’t even understand. You just know they want to buy what you are selling. All thanks to your social media marketing manager. Your social media return on investment (ROI) answers your question of, “What am I getting for the money I spent?” ROI tells you if you are underpaying, overpaying or giving out bonuses based on the tasks your social media marketing manager is completing and how those tasks are benefiting you. You put the money in and you have every right to expect your marketing manager to give you what you pay for and a whole lot more. To be competitive in your industry, you must be constantly researching everything a social media platform can offer. You want to know each time Facebook adds a new revenue stream, such as marketing through Messenger. You want to know each improvement Instagram and Twitter provide for users. Platforms are wowing us daily with new and creative ways to become successful on social media. You may not have the time to keep up-to-date on each platform’s improvements. But your manager does. They stay on top of changes and quickly update your profiles, so you are keeping up with everyone else, and even passing your competition. Not only do they do all of this, but they fully understand the monetization strategies on each site to help you generate as much income as possible. “Winging it” with promotions rarely works. Sometimes it can even backfire because your fans get confused and instead of buying, they back away. Social media marketing managers develop strategic plans for promotional activities. They schedule specific dates to post specific content. And they make it seem so natural your fans think you are winging it. Everything from content development to engaging with fans is planned, however, so that you benefit. Marketing strategies must be clever and attractive to meet your goals. Social media marketing managers have spent years learning the tricks of the social media trade. They have skills we only wish we had when it comes to marketing products or services. They use their skills to build your brand. Some of these skills include outreach and building a buzz around the launch of something new. Other skills include writing and editing. They can analyze data that goes beyond which gender and age group is viewing your posts. They are also are organizers. Your managers are experts for a reason; they prioritize, utilize resources and communicate well. Your social media experts do all of this under pressure and with a positive attitude to help grow your image, brand, name, and success. Everything exciting that happens to you in your life does not take place between 8:00am and 5:00pm. You are on a great journey and some days are boring and “normal”, while other days feel like you are spinning out of control. You may get word that you have been chosen for a new gig at midnight. Does that mean your social media marketing manager is going to learn about it the next day and will use this information to promote you later in the day? No! Your marketing manager is flexible so he or she can post your exciting news as soon as it happens. Your fans don’t want to wait to hear your good news and your expert knows this. That’s why they make themselves accessible to you and your great news, any time of day or night. Social media marketing managers know the best time to post on each outlet. And even if it is midnight on a Tuesday, that’s when they post for you. They take your great looking social media sites and turn them into revenue producing, content driving machine that attracts fans from around the world. This is your time be rewarded with benefits of social media.